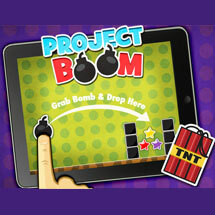 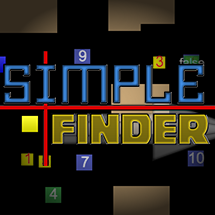 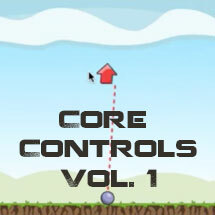 Categories: All Templates, Complete Games. 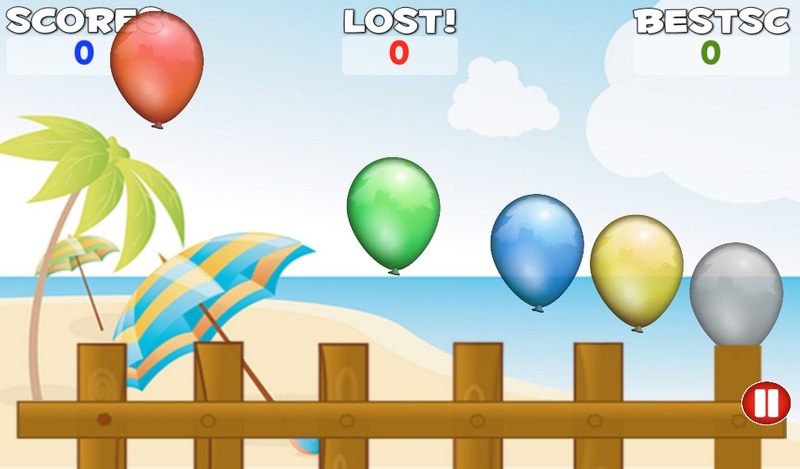 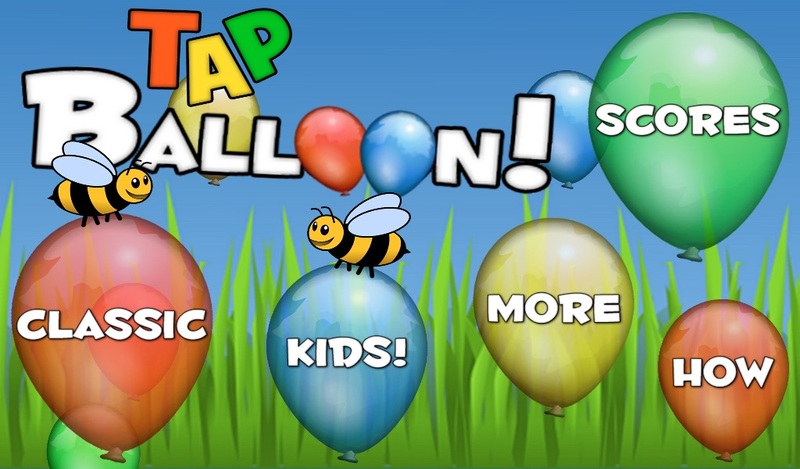 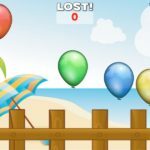 Tags: balloons, complete game, endless, Full Source Code, fun, gamesalad, GS, ios, kids, New, pop, popping, simple, smash, smasher, tap, template, Templates. 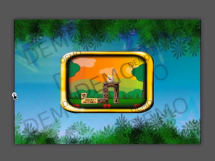 Tags: artwork. 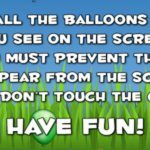 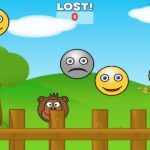 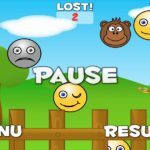 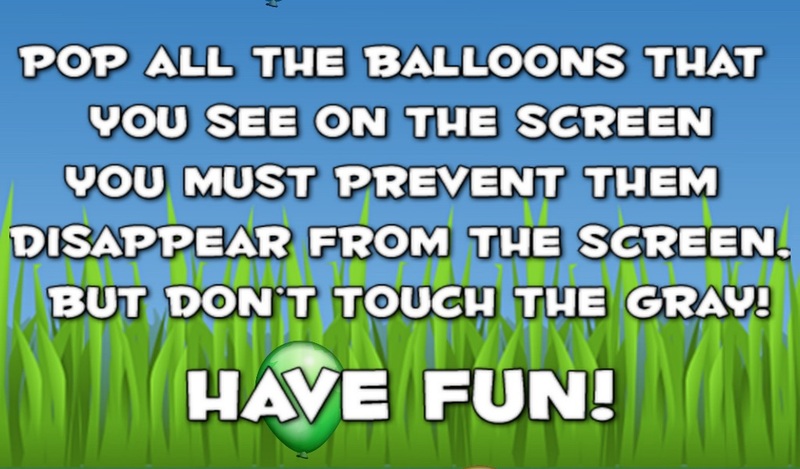 It’s a classic Kid’s popping balloons game, use your finger to pop all the balloons that you see in the screen the more you can! 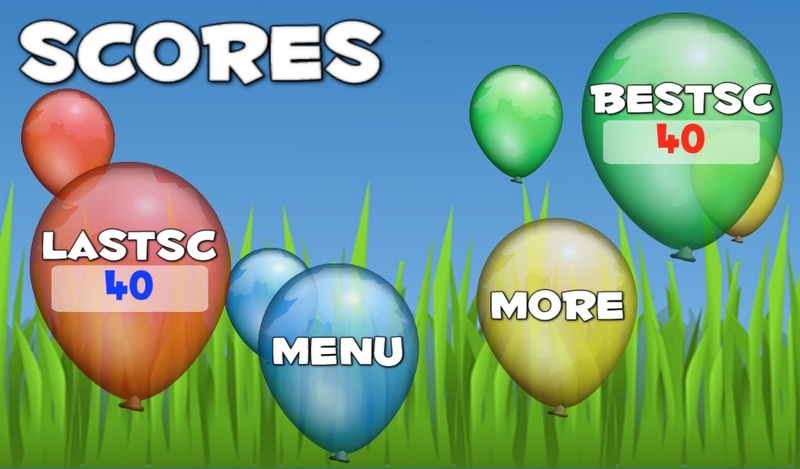 The game is very easy to re-edit and arrange to your liking, or only change the name, and republish it!